View basket “Feathered Dinosaur Toob (Tube)” has been added to your basket. 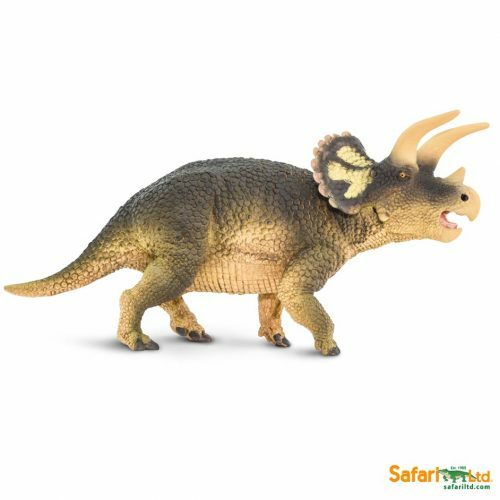 A Wild Safari Prehistoric World Styracosaurus dinosaur model. An amazing model of a Styracosaurus. A beautiful model of the horned dinosaur Styracosaurus. A wonderful Styracosaurus dinosaur model. A Wild Safari Prehistoric World Styracosaurus model. Length 18.5 cm approx. Height of frill spikes 9 cm approx.